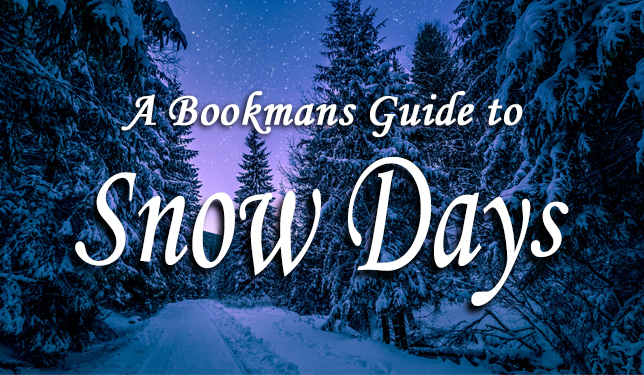 Unlike our dear friends down south, Bookmans Flag is blessed with seasons and even snow! That’s right we’ve got that sweet fluffy stuff. The stuff snowmen and dreams are made of. 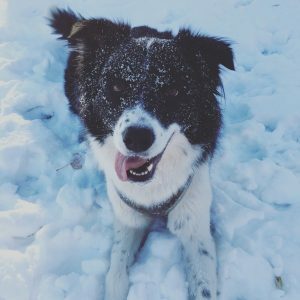 And in honor of the fact that Flagstaff and Northern Arizona got truly dumped on last night, we wanted to provide a little guide to all the winter wonderland activities we plan on getting up to this week. You know… really run it in Bookmans Tucson’s face. They may have Tucson Meet Yourself and the Saguaro National Forest but our leaves change color and sledding is just another Saturday for us. Here are three sure-fire ways to ensure snow day success. Cross Country Skiing and Snowshoeing! Remember how, in old movies, people the midwest would tie tennis racket looking things to their shoes and trek out into the winter wilderness for like wood for the stove or whatever? Well, in Flag we do that stuff for fun! Arizona Nordic Village or Flagstaff Nordic Center, located at the base of the San Fransisco Peaks, offers equipment rental, lessons and day passes for any would be adventures. Plus if you’re feeling fancy you can rent a yurt for the night. Hellooooo Valentine’s Day plans. What would a list of winter fun be without mentioning sledding? A classic and a favorite among kids and families, it’s no secret that Flagstaff has some top-notch areas to speed down. 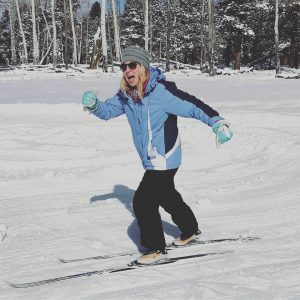 Spots like Mormon Lake Lodge and Happy Jack Lodge are permitted areas for sledding and snow play or you can head to the Flagstaff Snow Park for tube sledding. When sledding, remember to purchase quality sleds. If it’s bright in color and available at a gas station, chances are it will break before the day is out. The forests and sledding areas fill up with broken sleds each year. Please purchase something that will last and clean up any broken sleds before you go. If It’s Just Too Darn Cold, Stay In! Sometimes the best thing about a snow day is playing hookey. Curling up with a good book, a warm drink, and just enjoy being warm inside. Watch the snow fall from the comfort of your living room. Better yet, stop by Bookmans for a board game or book. They’re sure to entertain you and your friends and family during the very mild blizzard taking place outside. Don’t forget to grab a pup or cat or whatever you snuggle with and snuggle up. Henry here is always happy to snuggle after a day in the snow. There you have it! We hope you enjoyed our little list of fantastic winter fun you can enjoy this season. Be safe and remember you can always warm up inside Bookmans with a hot coffee and comfy reading spot.